Our expert service technicians are available 24/7 to get you back up and running quickly. 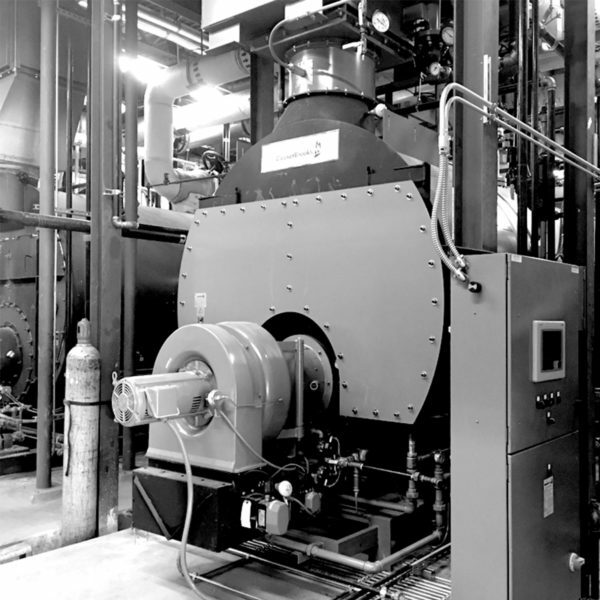 We maintain large inventories of repair and replacement parts for all manufactures and types of boiler room equipment. And when required, we have you covered with a complete range of boiler rental equipment. 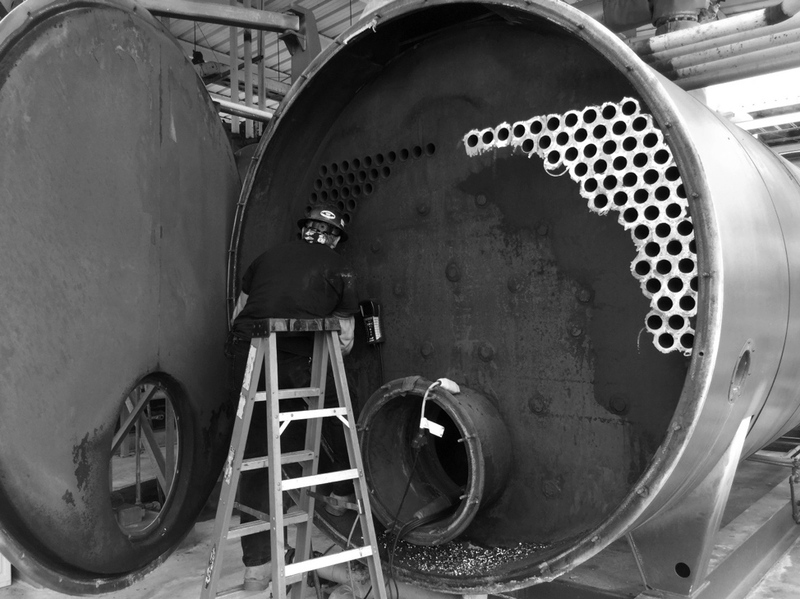 Our staff includes factory-trained certified boiler technicians and ASME welders. 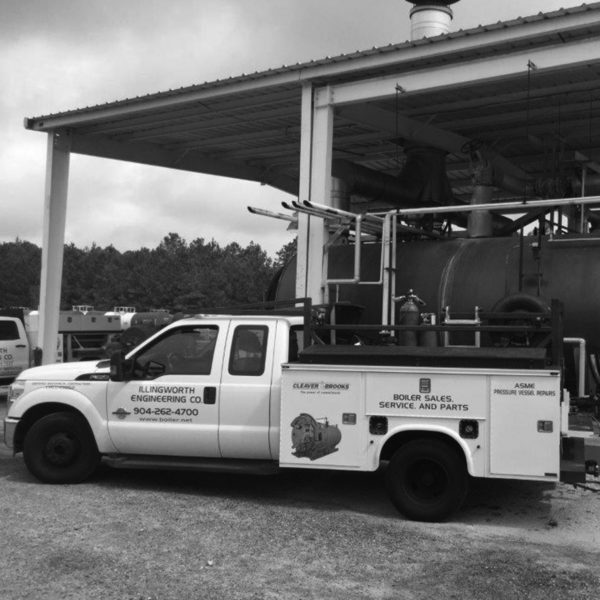 Whether you require start-up assistance, troubleshooting, welding or combustion analysis, we have experienced and certified technicians to ensure your boiler system operates reliably and efficiently. 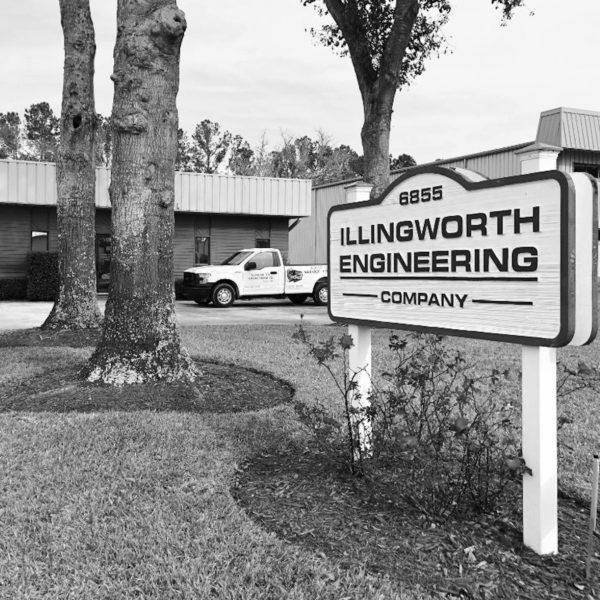 Bring your boiler system into today’s technology with boiler modifications that reduce energy usage, save money and reduce emissions. Even a 1-2% efficiency increase can reduce your total cost of ownership and reduce your energy bill.